10% Off Any Wheels Order + Free Shipping Available! Coupon Code: WHEELS10. $10 Off Carlisle Trailer Tires + Free Shipping Available! Coupon Code: CTRAIL10. 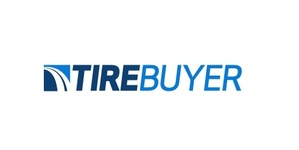 TireBuyer.com has a massive selection of top tire and wheels brands. Ship to your home or to one of our qualified, local installers. Free delivery available.